CareerBuilder is a global, end-to-end human capital solutions company that helps millions of people find jobs and hundred of thousands of employers to find, hire, and manage the great talent they need. Indeed is the number 1 job site in the world with over 200 million unique visitors every month. 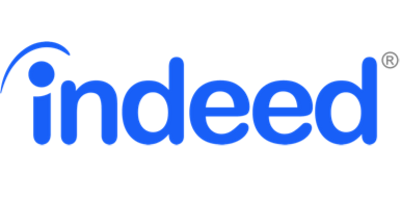 Indeed strives to put job seekers first, giving them free access to search for jobs, post resumes, and research companies. LinkedIn is the world's largest professional network with more than 546 million users in more than 200 countries and territories. Search millions of jobs and get the inside scoop on employers before you apply. Monster is a global online employment solution for people seeking jobs and the employers who need great people.